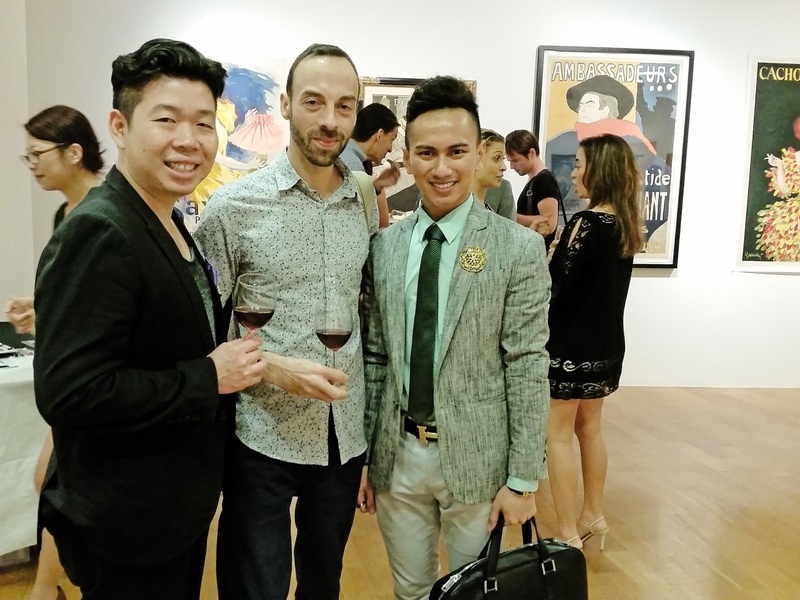 I am pretty much delighted to be given the opportunity to grace the opening of a vintage poster event at ION Sky, The Art of The Poster, hosted by Picture This gallery from Hong Kong! For the first time here in Singapore, the vintage poster dealer showcased highlights from the gallery's collection of rare original vintage posters. It is fascinating to be able to reflect the changing culture of times and know that original poster art is much more than just a decorative art! It is actually quite an alpha-male thing to own vintage posters. Not that women don't really do this but vintage posters seems to gel well with men because vintage posters seems to have this classic look and persona; a quality that men tend to possess. The opening showed us examples of the finest collectible posters. The exhibition displayed posters from the leading designers from the 1910’s to 1930’s including Adolphe Cassandre, Leonetto Cappiello, Jean d’Ylen, Pierre Fix-Masseau and Paul Colin together with the very best of the mid 20th century era including Bernard Villemot, Raymond Savignac, Guy Georget and Hervé Morvin. I don't know them really, but after much research, they are actually very prominent in their time! These posters had promoted domestic consumables such as food and drinks, household and consumer products, and many more. They presented amazing insights into popular culture and the trends during that era. Many leading poster designers are represented in the collection including Henri Toulouse-Lautrec and Jules Cheret from the late 19th century, and the very best of the 20th century poster artists including Adolphe Cassendre, Leonetteo Cappiello, and many more. During that period of time advertising is relatively an expensive affair due to the absence of below-the-line ads like Facebook, Twitter and such. To most businesses, it is quite critical to get the essence of their product or service to get across to their buyers! 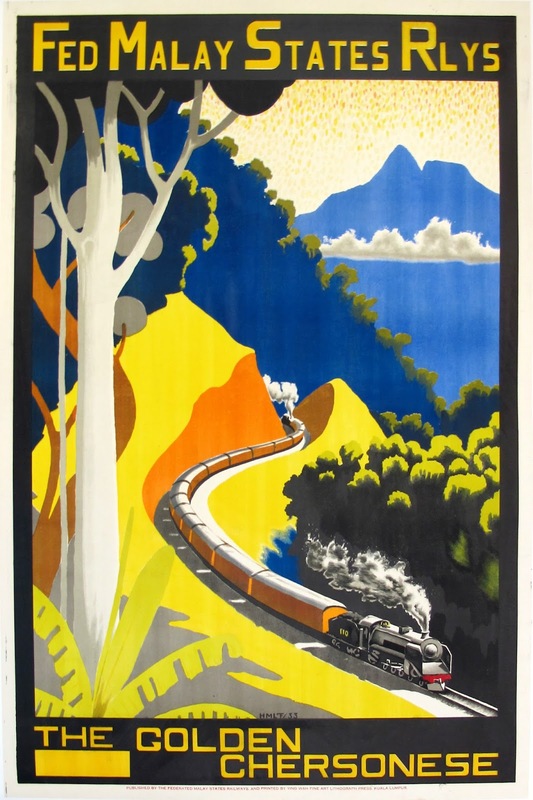 Also a part of this spectacular exhibition will be much sought-after travel and transportation posters, offering dreams of escape from humdrum city life, and the promise of exotic destinations. 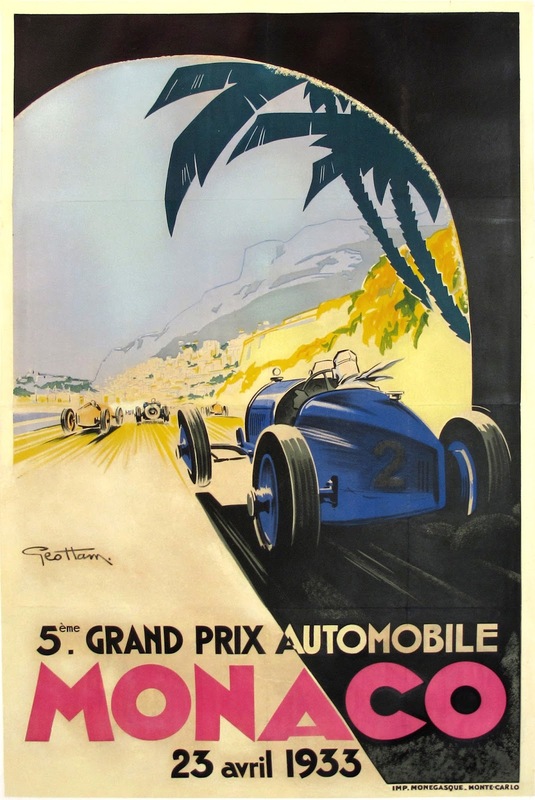 Even up till now, their 1920 Monaco Grand Prix poster makes me wanna fly over to Monaco already! I am feeling it! Dating from the 1920’s to the 1960’s, themes include aviation, shipping, railways and tourism offices. 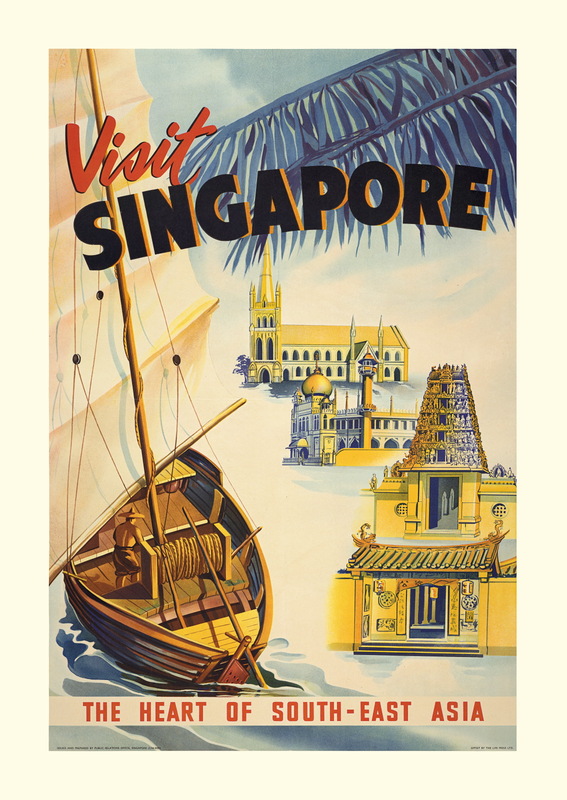 With a particular focus on posters promoting Asian destinations such as Singapore, Malaysia, Indo-China, Hong Kong, Japan, India and Sri Lanka, these collectibles illustrate the long-lost romance of the Golden Age of Travel, a time when such journeys were within the grasp of only the wealthiest few. The very best travel posters are replete with sharp images and bright vivid colors, created to lure travelers to the most exciting and exotic of places. The exhibition will encompass glamorous pop culture posters, including original movie advertisements portraying icons such as Steve McQueen, Audrey Hepburn, Clint Eastwood and other leading Hollywood stars, and covering epic films such as Star Wars and the James Bond series. 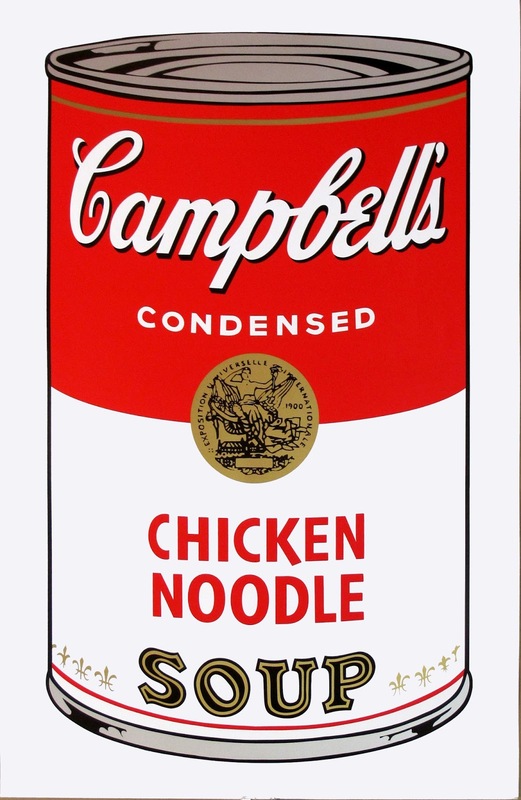 Additionally, contemporary art posters will be on offer, showcasing works by some of the most important artists of the 20th century, among them Roy Lichtenstein, Andy Warhol, Milton Glaser, Saul Steinberg and renowned contemporary French posterist, Razzia. I just feel that these vintage posters match well with a minimalist black and white home hanged in a black frame behind a hand-made leather sofa. Collectibles, just like figurines and stuff does not come cheap if you have not known. 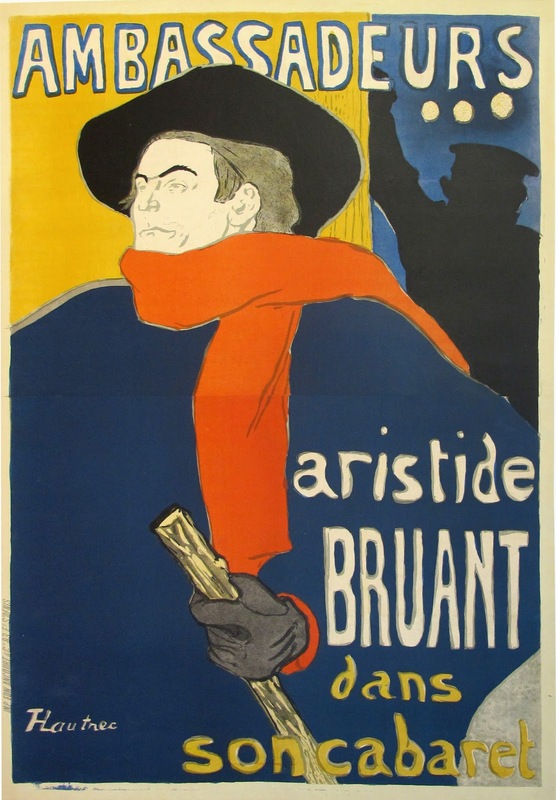 The highest retailing price of the vintage poster is by Henri de Toulouse-Lautrec - Ambassadeurs poster below. Made in 1954, it captures the real major essence of Singapore then! I hope you guys are loving it as much as I do! And I do have some tips that I learnt for myself when buying a vintage art! When I hear vintage art, I get very, very sceptical about its authenticity. I had to crack it out from the gallery owner to share with me some tips - even some of you might not be aware! Learn all you can about the development of poster art. Although buying from flea markets, yard sales, antique shops, sales by individuals and auction houses are all options, it is safer to work with a reputable poster dealer who will guarantee the poster‘s authenticity. And never purchase from the black market or through questionable sources. Prices fluctuate at both the wholesale and retail levels, and vary due to several factors. Because dealers have to buy their inventory, a dealer‘s own investment price affects a poster‘s resale. Prices also vary according to an individual poster‘s condition, rarity, subject matter, and artist. While it is impossible to determine the number of existing poster images, some posters are found more frequently than others; naturally, the rare ones command larger prices. Be careful when a poster is described as “vintage.” It is important to clarify that the poster is an original, old vintage poster. 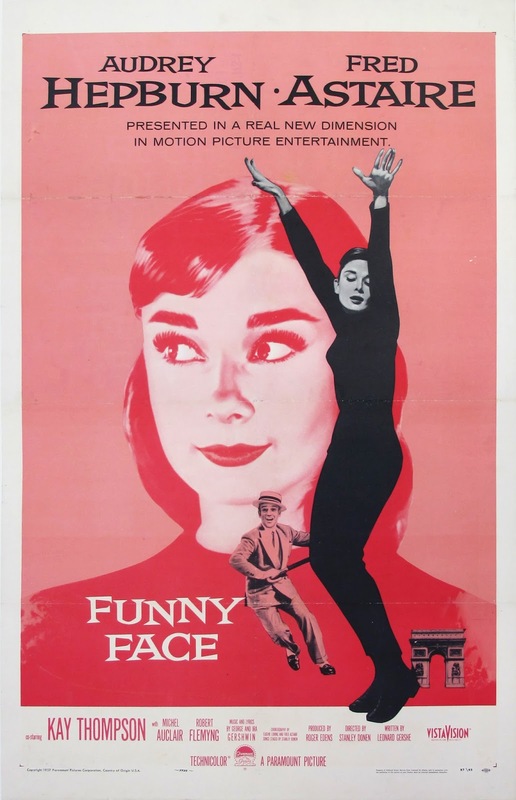 Sometimes sellers use the term “vintage” incorrectly, when they actually are describing the poster‘s style, not its age. A vintage style poster is not collectible; it is not an investment. It is just a copy of an original vintage poster. Typically a vintage style poster can be reproduced inexpensively, in an unlimited number. If you are buying for decorative purposes, make sure that you can exchange the piece after taking it home or to the office and finding that it doesn‘t look right. Find out the dealer‘s payment plans, return and exchange policies, shipping options, documentation procedures, framing guidelines, etc. The best price isn‘t necessarily the best buy. There is no definitive price guide for antique posters. 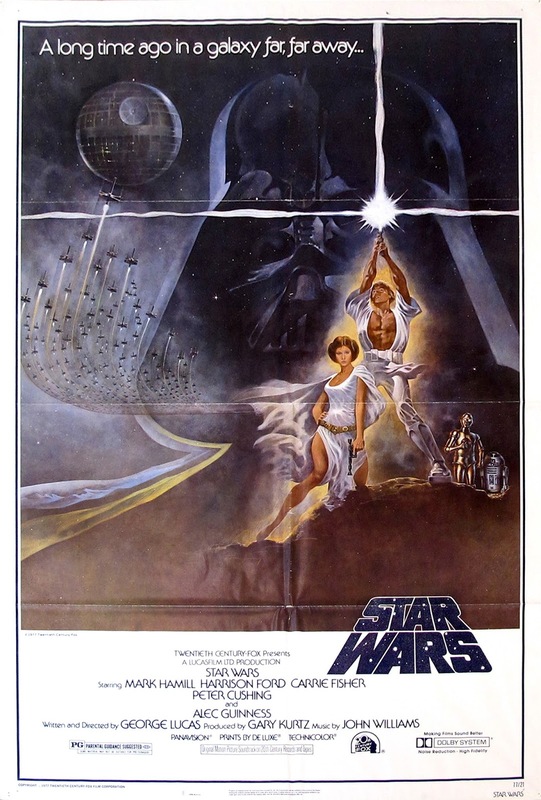 While auction prices typically define “fair market value”, because every poster has a unique condition and provenance, two posters of the same design may sell for vastly different prices. By the way, Picture This gallery is the only Asian based member of the prestigious International Vintage Poster Dealers' Association and yes, I would love to drop by your gallery when I'm in Hong Kong! Thumbs for such a great show!